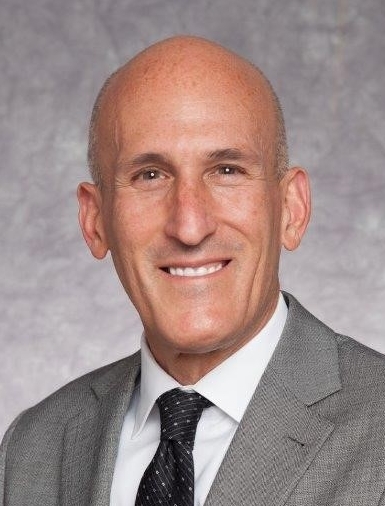 David is Executive Vice President of Marketing at Rite Aid, where his responsibilities include brand strategy, digital marketing, loyalty, print, broadcast, e-commerce and Rite Aid’s own brands. David has spearheaded Rite Aid’s digital transformation with a highly focused customer-centric approach to media planning and communications. David has a passion for retail along with vast experience at start-ups and Fortune 100 companies. Prior to joining Rite Aid, David was CEO at Self-Health Nation, a health and wellness start-up focused on health enthusiasts. He has also held various senior marketing positions at retailers such as AC Moore, Michaels Arts & Crafts and Office Depot.